Visual Intelligence (VISINT) gathering was traditionally available in a designated video format. The user could see and record only the area the Electro Optic (EO) payload was viewing, while missing the surrounding area. SkEye WAPS changes this paradigm by persistently observing and recording a wider area than ever before and offering the system’s users the ability to select real-time or “back in time” video footage within the covered area without being limited to a single segment. Up to ten Regions of Interest (ROI) can be thoroughly analyzed simultaneously using video footage from the recent and previous missions. SkEye WAPS provides a clearer picture in less time, thus exponentially increasing trust in the decision-making process. While looking over a large Area-of Interest (AOI), operators can zoom into multiple Regions of Interest (ROI) simultaneously and understand the connection between them. This is achieved without neglecting the rest of the area, which is still being recorded and constantly analyzed. At the heart of the system is an airborne segment consisting of the EO sensor unit, an advanced image processing unit, a large mass storage unit and analysis applications. Via an embedded data link, the relevant information is transmitted from the aircraft to the SkEye, Control and Management Center (SCMC) (fixed or mobile), which can be integrated with the customer’s Command & Control (C2) solution. 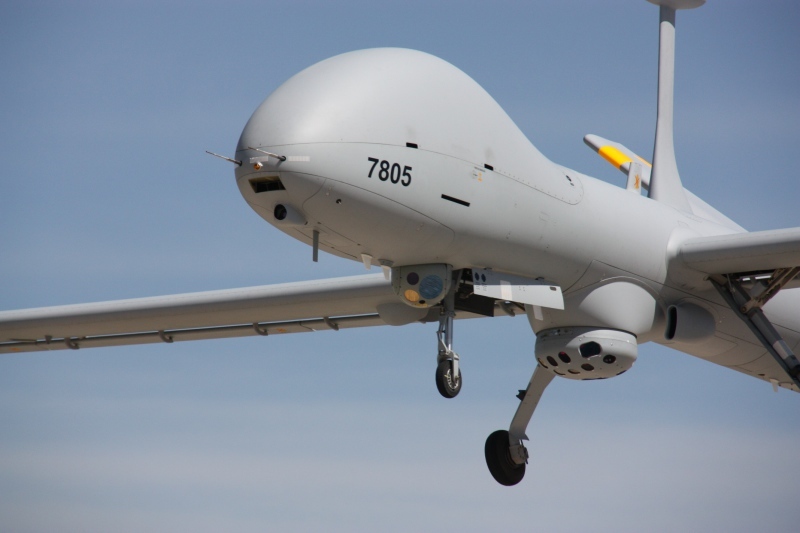 The solution is already operating in various countries globally, contributing to defense and HLS missions, and is installed on various types of unmanned aircraft vehicles and light aircraft. Elbit Systems Ltd. is an international high technology company engaged in a wide range of defense, homeland security and commercial programs throughout the world. The Company, which includes Elbit Systems and its subsidiaries, operates in the areas of aerospace, land and naval systems. The Company also focuses on the upgrading of existing platforms, developing new technologies for defense, homeland security and commercial applications.